When you first enter the Creation Museum in Kentucky, you are greeted by Dragons. The first display tells about dragons having been on earth during the same time as men and women. Through Dragon Legends. Evolutionists want you to believe that they died off millions of years ago, but there is too much proof to the contrary. Today I am just sharing this first display with you. You will see more of these dragons in later posts. The Red Dragon in Wales also provides more legend material. The last on on that exhibit is the Quetzalcoatl. 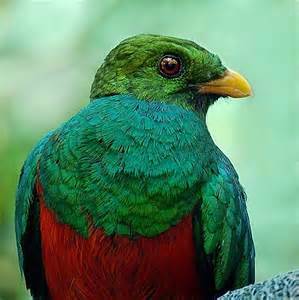 Wonder if this is where the Quetzal got it’s name? Humm! This is just one sign display I have shared. I’ll be sharing more later. Yes, there is a real dinosaur skeleton to show you. For now, there was this Dragon hanging from the ceiling near this display. This entry was posted in Christian, Interesting Things, Various Things and tagged Creation, Creation Museum, Dinosaur, Dragon, Home School, Kids, Photography, Quetzal, Youth. Bookmark the permalink.